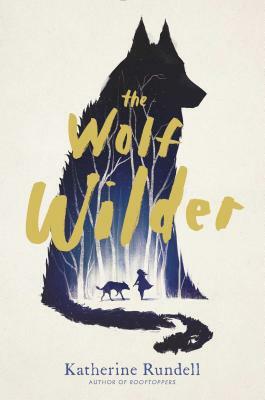 Our favorite middle-grade book of the year (and one of our favorite novels, period) speaks for itself: "Wolves, like children, are not born to lead calm lives." Read this wild, irresistible tale. You will not be sorry. 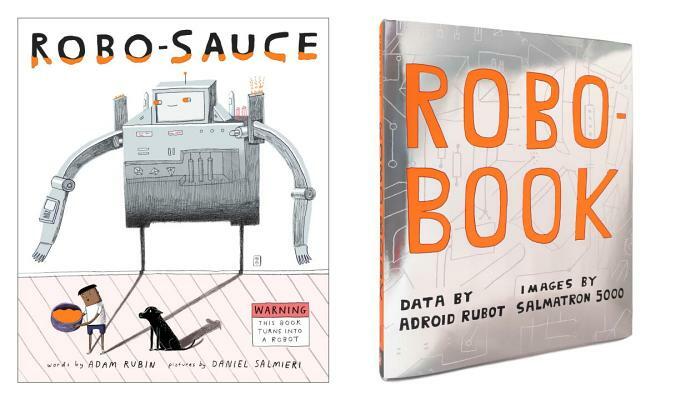 For the robot enthusiast and everyone else you know. BEEP, dear reader. BOOP. Signed copies of The Sandman Overture by Neil Gaiman!